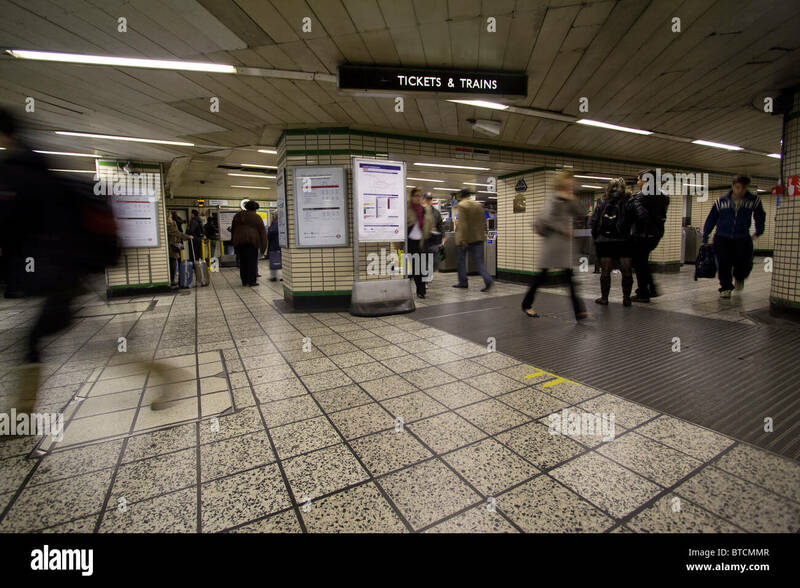 If you wanted to visit London’s Soho district and the shopping thoroughfare of Oxford Street, you would stop off at Tottenham Court Road station. I’ve used it countless times. In recent years, the station and its neighbourhood have undergone radical change to prepare for the Crossrail scheme, designed to improve the city’s hard-pressed transport system. The Central and Northern Line Tube station is now spruced up and more spacious than before. It has a modern and industrial feel, with bold, simple graphic designs. The entrance and exits are light, stark temples of glass, while you’ll find the newest Tube signs here. But change comes at a price – the exits have been repositioned, and emerging from one I was seriously disorientated. The loss of a number of buildings and this new hub means that the familiar old station is no more than a vestige of the past. This was also the first workout for my new Fuji XF 18-135mm zoom lens, which brought features closer and seemed to beef up my shooting power. I felt like a right idiot not recognising a place I’ve been to about a million times! Hahahahaha! So, it was a long time ago you’ve been there? Not at all. But the first time I’ve been since the refurbishment. Exits are in a different place, key buildings are no longer there… a lot of mental adjustment required. Of course not, but couple their absence with unexpected geography and everything seems a bit strange. I’ve not been there since the refurb – The top end of Charing Cross Road seems to have been a building site for years!! I feel I need to pay the big city a visit again! Thanks Richard! You’re right, it’s been in chaos for years. Well worth a look as it doesn’t relate much to what used to be there. The station feels a copy of so many other recent ones.